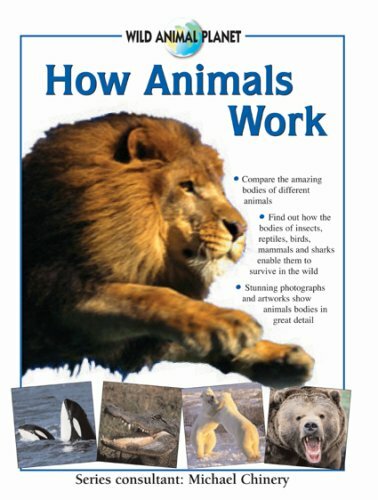 Animals living in the wild are faced with challenges every day. However large or small, they have the same basic needs: they must find food and water, and avoid danger from all kinds of predators. 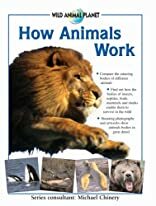 In this fascinating book you will discover the characteristics that make each animal unique and find out how these characteristics have changed over thousands of years.